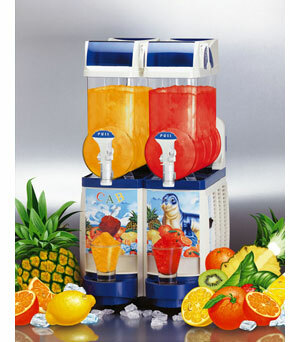 Our Comprehensive Range of Slush drinks machines can offer high profits. 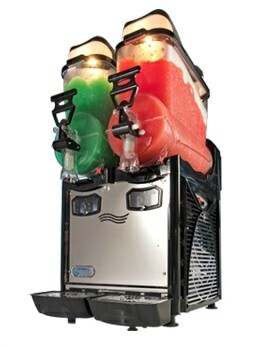 Our slush machines are attractive and appealing, delivering a perfect ice drink on even the hottest of days. 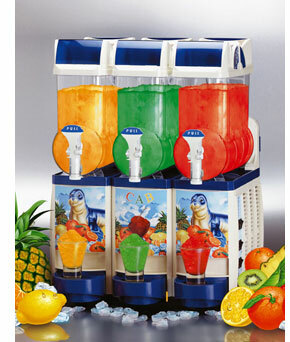 They can also be used as a cold drink dispenser. 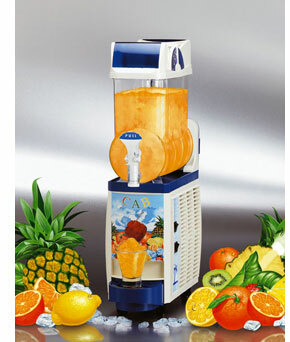 We import machines direct, so we can offer fantastic prices that you won't find anywhere else. 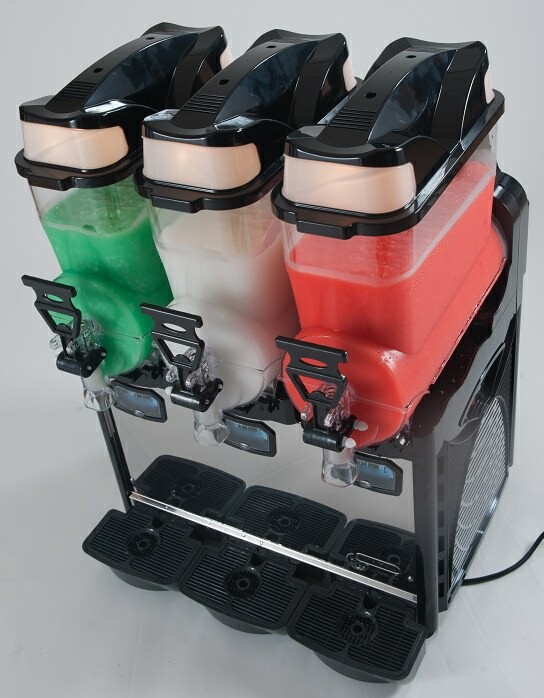 Our new Italian design Cofrimell Oasis range slush machines offer value for money and come with a 2 Year Compressor Guarantee and a 1 Year Parts and Labour Guarantee. 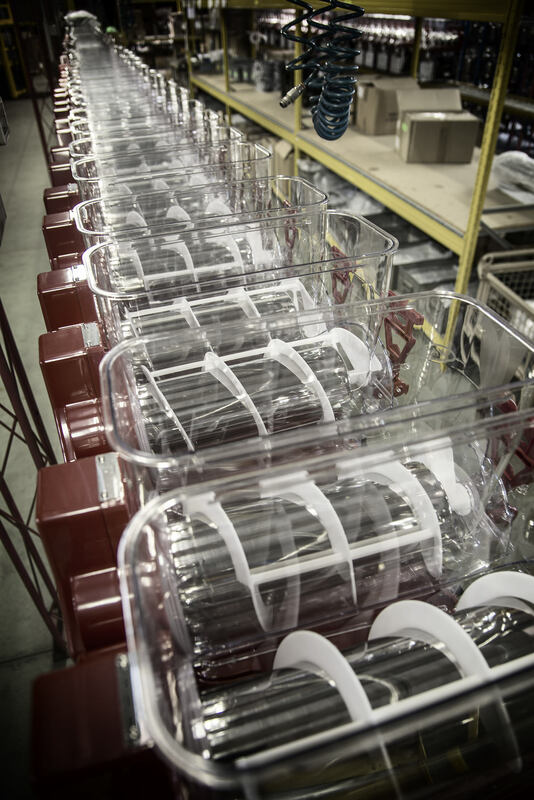 All new for 2017 - find your Perfect Glasswasher! Check out our full Range here! All New Models - buy today! !